Commercial premises offered for sale. 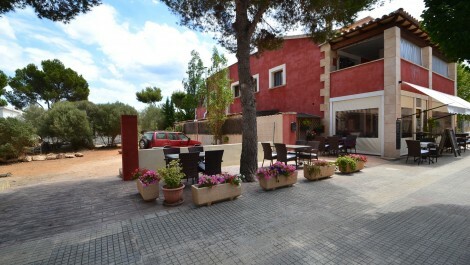 Currently used as spacious restaurant, situated in the sought after location of Portals Nous. In fantastic condition throughout this restaurant seats 40 inside and 60 outside on the terrace. With modern decoration throughout, an attractive bar area, two restrooms and a spacious terrace. Portals Nous is popular and attractive village, next to the famous Puerto Portals, known for the luxury Marina and yachts. 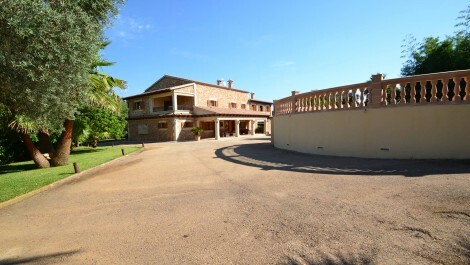 For Sale – Magnificent Country House in Xorrigo close to Palma – Price Reduced! Restaurant, Apartment and Land with Permission to Build a Villa for Sale in Port Adriano – Investment Home and Income Opportunity! A fantastic and rare opportunity to purchase a ready made business, home, and plot of land with permission to build a villa, in a sought after location, in El Toro, next to Port Adriano. 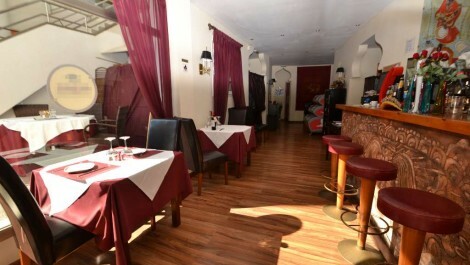 The business consists of a bar, restaurant and snooker venue, in excellent condition and decorated in a modern style. 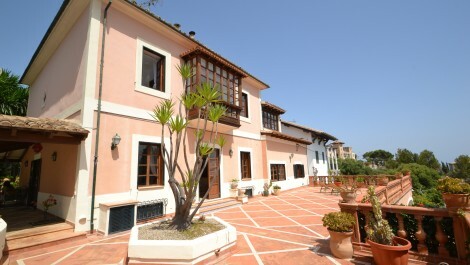 The apartment above is a three bedroom apartment, with two bathrooms, terraces, garden and a private swimming pool. Next door to the building is a plot of land which at present is used as a car park for 20 vehicles, that has planning permission to build a villa. A four bedroom detached chalet, with a private swimming pool in an attractive area, in Son Ferrer, situated close to Port Adriano, golf and the sea. 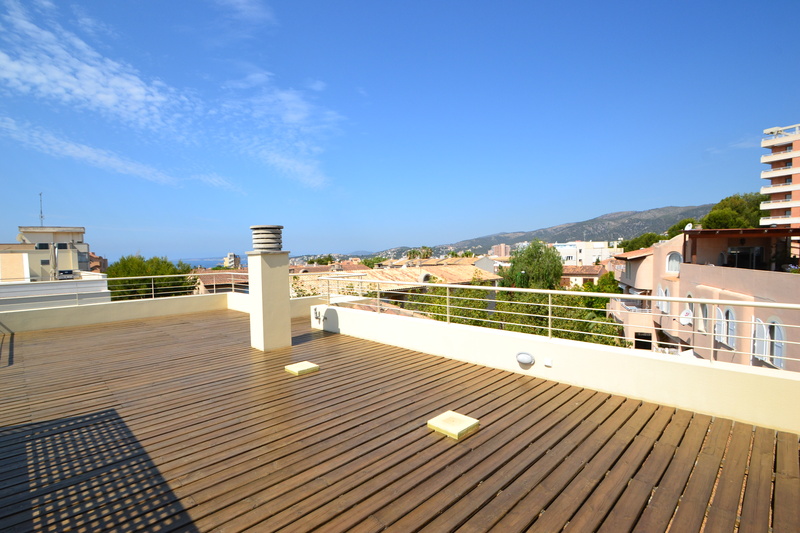 The listing is in excellent condition, with two bathrooms, modern decoration, five terraces and views over mountains and pine forests surrounding the area. 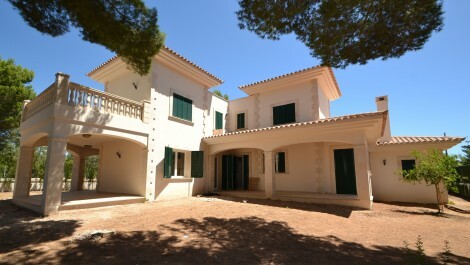 Beautiful ‘cala’ beaches and a popular international school are close to the listing. A beautiful three double bedroom apartment in an attractive building, set on the hillside in Bonanova just five minutes from Palma. The communal swimming pool area benefits from beautiful views over Palma Bay and the apartment offers two private terraces with a BBQ area. The apartment is spacious, with three bathrooms, modern decoration and a fully fitted kitchen. A stunning two bedroom duplex apartment, with a sun terrace and views of Bellver Castle and Palma Bay, situated in Bonanova, Palma. The apartment is in immaculate condition, with a communal swimming pool, modern decoration, and an open plan kitchen, dining and lounge with a feature spiral stairway leading up to the bedrooms and sun terrace with sea and mountain views. A beautiful and spacious four bedroom detached villa, in the hills of Bonanova, with views of Bellever castle, mountains and sea. A sought after, tranquil location, in between Genova and Porto Pi, with access to Bellver Forest for walks, an area regularly used by a dog walkers. There are many terraces with views facing different aspects around the listing giving an open feel, in addition to a large ground floor terrace leading down to the private swimming pool. A spectacular, character villa with vaulted ceilings, on a Genova hillside, with many well preserved original features of a listing built over 100 years ago, yet modern and in excellent condition. A truly beautiful home, with many options to the arrangement of the accommodation, with the main house consisting of three double bedrooms, with an additional two rooms that could be converted into bedrooms, an open plan lounge and dining hall with spectacular views and a wine cellar. A further bedroom with en-suite and lounge area with it’s own private entrance and a two bedroom apartment below, add value and options for service staff, guests, family or even rental. A detached four bedroom, three bathroom, chalet offered for sale, in the modern urbanization of Es Pont D’Inca Park, Marratxi. The listing benefits from it’s own private swimming pool, garden, BBQ area and off road parking for up to four cars on the driveway. The listing is conveniently close to the shopping centre, with a supermarket and high street stores and is 10 minutes drive from Palma centre. A newly built three bedroom apartment, situated in the sought after and tranquil area of Bonanova, only five minutes from Palma. 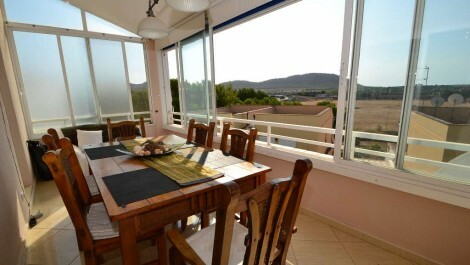 The apartment is located on the third floor, with impressionable views of Palma bay and cruise ship terminal. This new building is of modern design and is set on a hillside, with a communal swimming pool and secure parking for two cars. 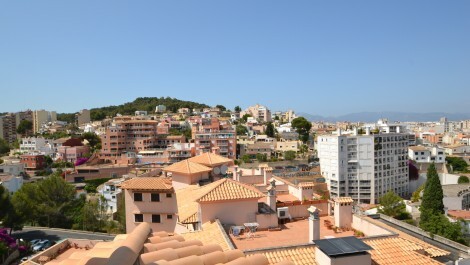 There are a range of apartments available within this block, with prices starting from 318,000€ to 660,000€.